If you’re in the market for an affordable, high-quality dental implant, you may be feeling a bit (or a lot) of frustration. Dental implants in the U.S. can cost upwards of $5,000 or more and very little is covered by dental insurance. Luckily, if you live near the Mexico border, you have a cheaper option for dental implants. You can venture off to Mexico and be one of the thousands of Americans that participate in dental tourism every year. 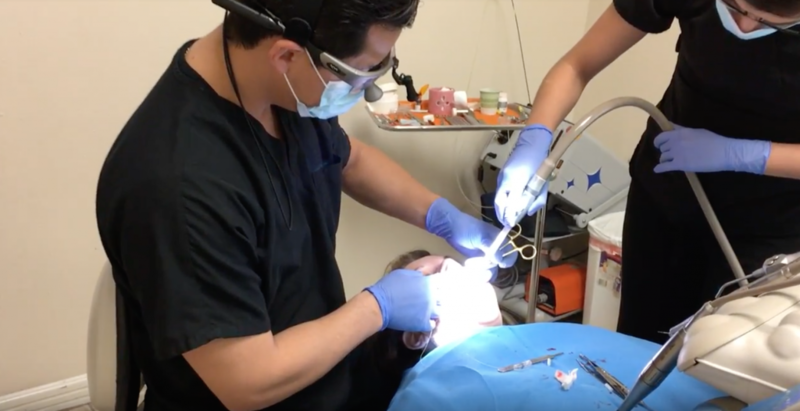 You may have doubts and fears about traveling across the Mexico border for affordable dental implants—you’re not alone, but if you’re reading this you must be curious. Getting low-cost implants in Mexico is easier than you think! Here are some MYTHS about traveling abroad for low-cost implants. 1. 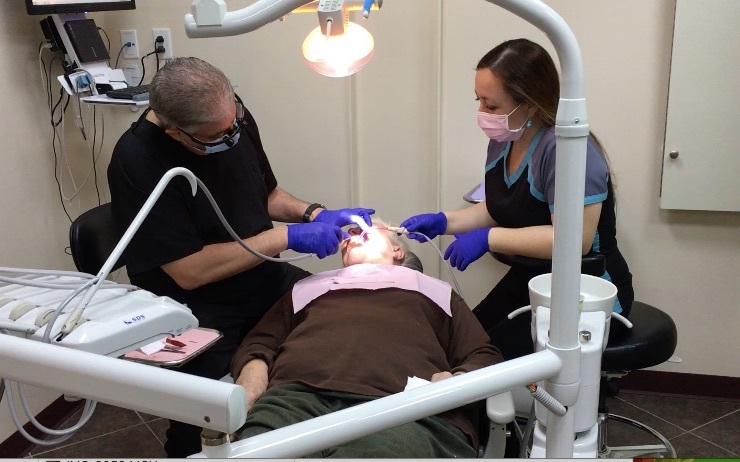 The Dental Care Will Be Low Quality: Contrary to what some people believe, dentists in Mexico receive the same kind of schooling and professional training as dentists in the U.S. They also use similar equipment and anesthesia techniques. And, they have been pioneering dental implant techniques in Mexico since the 1990’s. This means you can save money on affordable, high-quality dental implants. You can get high-quality dental implants in Mexico. 2. There Are No Guarantees: All of the dentists we work with offer a full guarantee; some dentists guarantee their services for up to four years. If for any reason you are unhappy with the procedure or treatment, or if you need an adjustment (this is common), just contact Beyond Borders Dental and we’ll arrange for a return visit to correct the concern. And vetted dentists in our programs guarantee their services! 3. 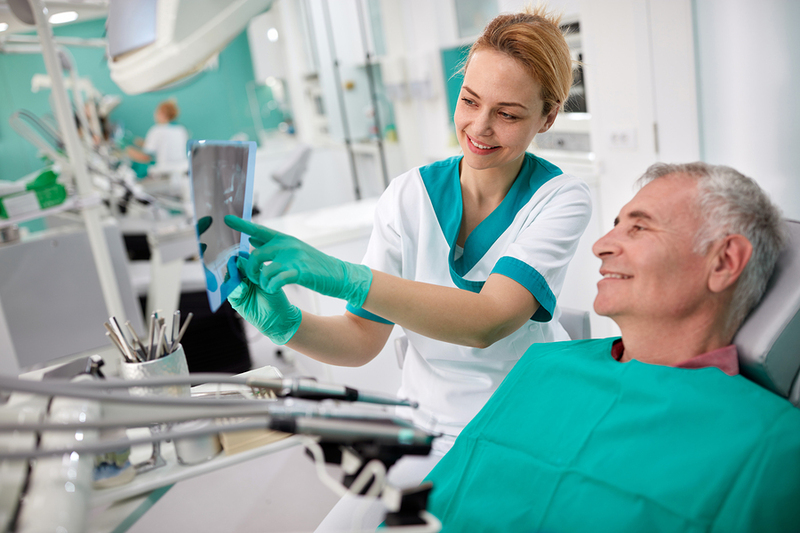 It’s a Complicated Hassle: From the moment you contact Beyond Borders Dental to get a high-quality dental implant, you won’t have to worry about anything. 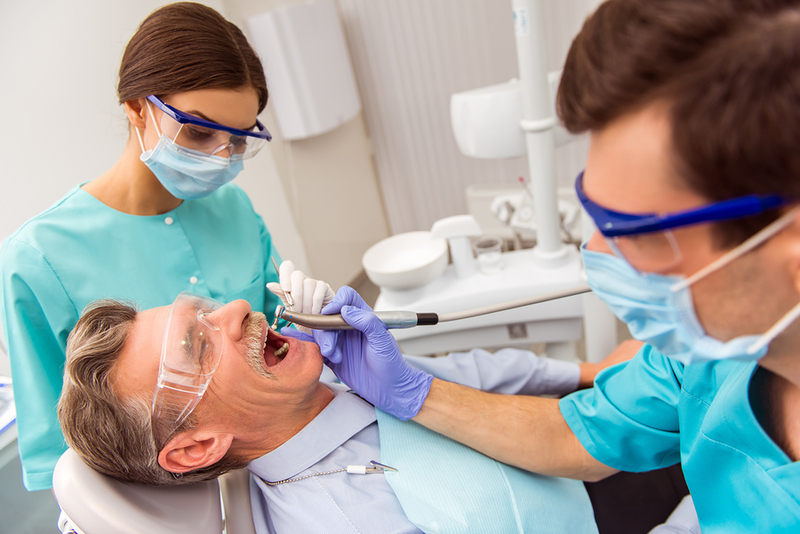 We will refer your case to the best dental office for your individual case, schedule your appointment, and send over your dental treatment plan and X-rays if you have them, but if not, you can still make an evaluation appointment. 4. It’s Hard to Find a Reputable Dentist in Mexico: This one is a partial myth. Because dental tourism is so popular in Mexico, there are a lot of “pop-up dentists” that have no business doing anything to your teeth. If you travel to Mexico on your own without any professional knowledge, it can be difficult to differentiate between these “dentists” and wanna-be dentists. However, if you choose to work with a dental tourism company that specializes in pairing American dental tourists with highly qualified dentists in Mexico, then you won’t have to worry about this. At Beyond Borders Dental, only thoroughly vetted and approved professional dentists are in our programs. We work with the top dental implant specialist in Mexico. You may be thinking, “If all of these myths are, in fact, myths, then why is the cost of dental implants in Mexico so much lower than it is in other states?” That’s a good question. From the outside looking in, it may seem strange to see such a big price gap. But there are a lot of reasons why you can get cheap dental implants in Mexico. First and foremost, the cost of living in Mexico is much lower than the cost of living in the states. The cost of all goods is adjusted accordingly. Also, dental school is subsidized in Mexico. 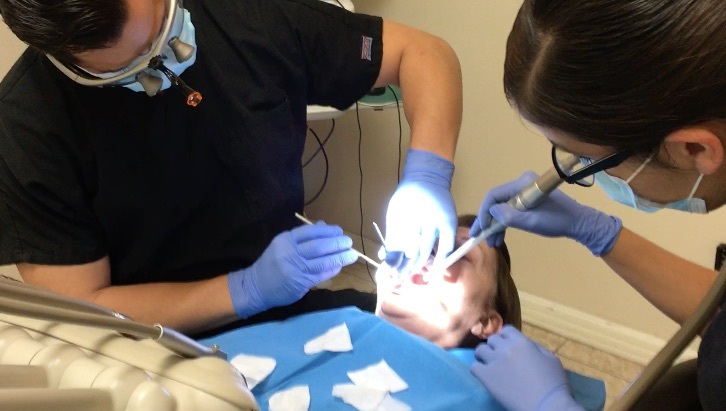 When aspiring dentists go to school, they don’t have to take out student loans to pay for their tuition. When they graduate and start their own practices, they don’t have to charge high prices to pay off their debt. Even if they wanted to charge higher rates, they couldn’t; the Mexican government puts caps on the cost of medical and dental care. How much does it cost? A dental implant through Beyond Borders Dental in Mexico starts as low as $1,800 and includes surgical placement of the implant, abutment, healing cap and crown. How much money will I save? You will save up to 50% when compared to the cost of dental implants in the states. What is the process? Contact Beyond Borders Dental to arrange the appointment. We’ll take care of everything else. Is there a guarantee? Yes. There is a 100% guarantee. 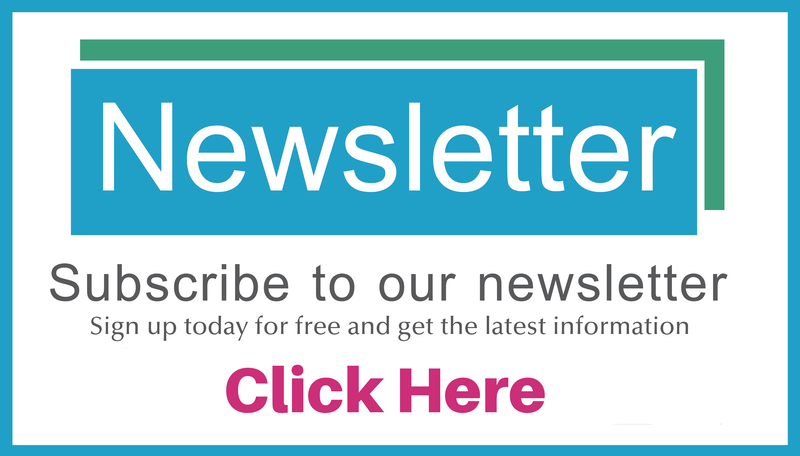 Getting permanent implant dentures is easy with us! If you’re ready to get an affordable, high-quality dental implant in Mexico, then stop looking in the states and point your (metaphorical) wagon south. Simply by traveling to Mexico, you can save over a thousand dollars on your implant and receive excellent quality dental care at the same time. For more information about booking dental care in Mexico, contact Beyond Borders Dental today. And, you never pay more for your dental care through us. The cost your stating is the same price here in Canada, I dont see any deal and or cheaper price/ I can supply Quote from dentist here. Thank you for contacting Beyond Borders Dental and sending your comment. The estimated prices on our website are set by the dentists in our programs, not by Beyond Borders Dental. Based on the US average, most patients are able to save a lot of money on major procedures such as dental implants, periodontal laser therapy, root canals, and crowns. In other countries, prices may be lower and if this is the case then you may save more money having your dental treatment done in Canada. Other factors that influence prices on dental care include the quality of material used and what’s included in an actual procedure. Without additional details on your case, we are unable to expand on this reply. If you would like a more definitive response or price estimate for your case please use our Price Quote form, and email your dental treatment plan and X-rays to [email protected] so we can forward your case details to one of our patient care coordinator who will be happy to schedule a no-cost phone consultation to discuss your case, explain about possible treatment options, proximate prices and can answer other questions you may have. We hope this addresses your comments and is helpful. Please let us know how else we can help you.